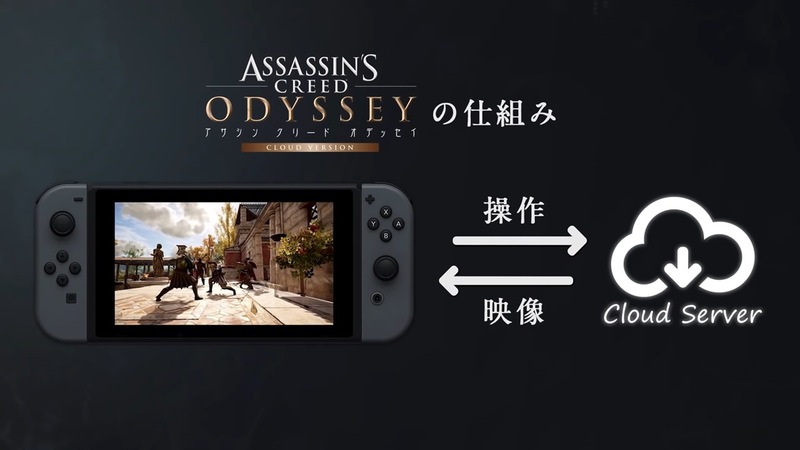 Ubisoft brought Assassin’s Creed Odyssey Cloud Version to the Japanese Switch eShop this week. For a look at how it runs, check out the gameplay video below. Assassin’s Creed Odyssey Cloud Version is free to download with a 20-minute start, though you’ll have to pay after that. Keep in mind that unless you live in Japan, it won’t run very well.